Welcome to the Adelaide Bowling Club! 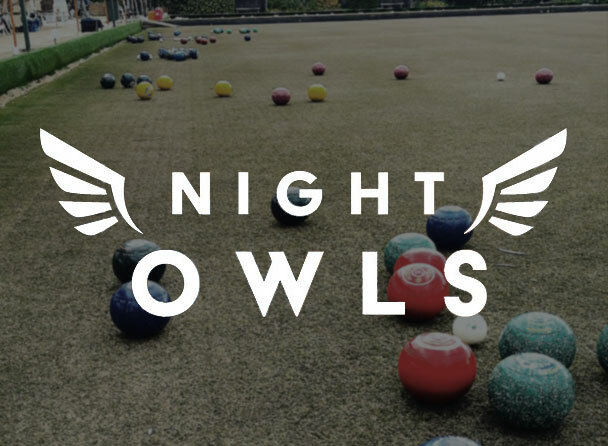 We believe that the game of bowls is universally inclusive and is the perfect way to spend time with your friends, team mates or co-workers. 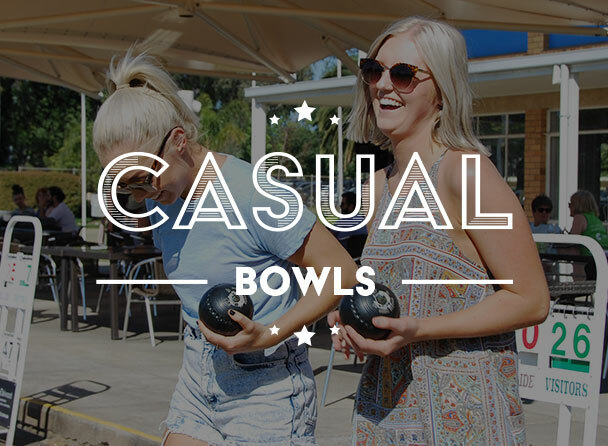 Located in the Adelaide city centre, the Adelaide Bowling Club is the perfect place to host your next party or corporate function. So, when will you step on to the green? Seventeen gentlemen formed the first bowls club in South Australia in 1897. More than 100 years on, through huge shifts on the green and off, the Adelaide Bowling Club has thrived. The club has secured its reputation as SA’s premier sports club for bowls, and a fantastic venue to enjoy for players and visitors alike!